After a long or strenuous run, it’s essential to replenish your muscles with the needed nutrients and fluids they lost during exercise. The goal is to replace lost fluids, carbohydrates (glycogen, which is your energy source during exercise) and proteins in order to speed up recovery time and be ready for the next workout. Restoring fluids is the first priority post-run. Drink water or a sport drink with electrolytes (such as Gatorade or water with a Nuun tablet). Next, focus on your nutrition. 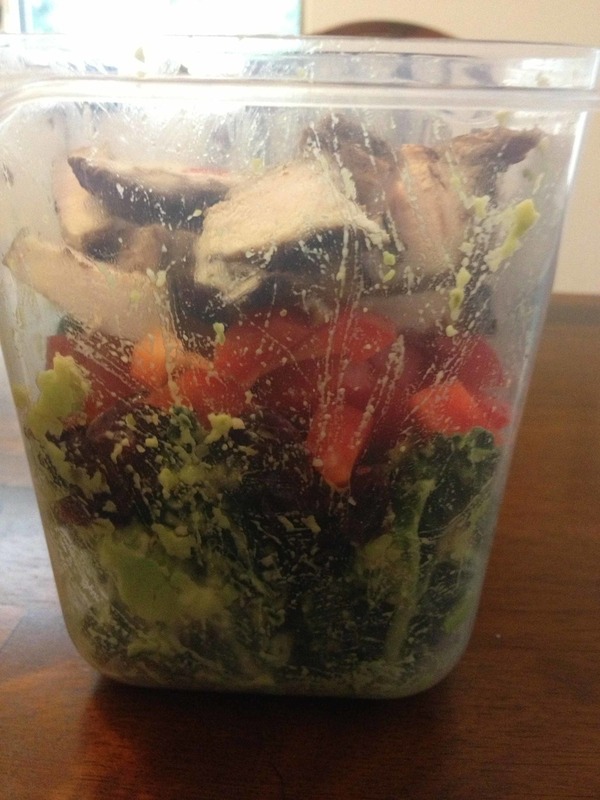 Within 30-45 minutes of your cool down, consume a combination of carbohydrates and protein. This is the window when your muscles replace their power supply the fastest and will help prevent the feeling of post-run starvation. Ideally, you want to consume a 4:1 carbohydrate to protein ratio: four grams of carbohydrate for every one gram of protein. How glycogen, a molecule that turns into energy, synthesizes really depends on the type of carbohydrate you’re eating: the closer it is to its simplest form, glucose, the easier it will be to break down and use as fuel. Thus, high glycemic index foods like potatoes, whole wheat pastas or breads, and rice refuel muscles better than fructose. It’s important to consume protein as well because it enhances both glycogen replacement and muscle reparation in the initial hours after exercise. Below are lists with sources of protein, my favorite meal options, and quick ideas to restore carbs and proteins. And finally, after restocking all of your lost nutrients, you come to the most important part of a long run - putting your feet up, relaxing and relishing in your great training efforts and optimal recovery! In honor of the heat and humidity that has become a topic of conversation - it's as if it's that crazy aunt that we all gossip about - today's #TastyTuesday post is all about hydration! Pre Workout: Drink 8-16 ounces of water 30 minutes to 1 hour before working out. During Workout: Stay hydrated! During the summer, aim to take in 6-8 ounces of water for every 30-45 minutes of exercise AND take in extra calories, preferably in the form of simple carbs so they are easily digested and burned. Examples: gels, chews, bars or drinks such as Gatorade. Post Workout: Quickly replenish lost fluids and electrolytes after a workout. By quickly, we mean starting to drink water and your favorite electrolyte replenishment drink (e.g. gatorade, coconut water, nuun tablets) within 10-15 minutes after working out. Continue to replenish throughout the rest of your day. (1) Add Nuun tablets to your water. 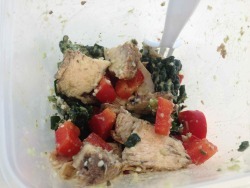 (2) Eat saltier foods post workout. 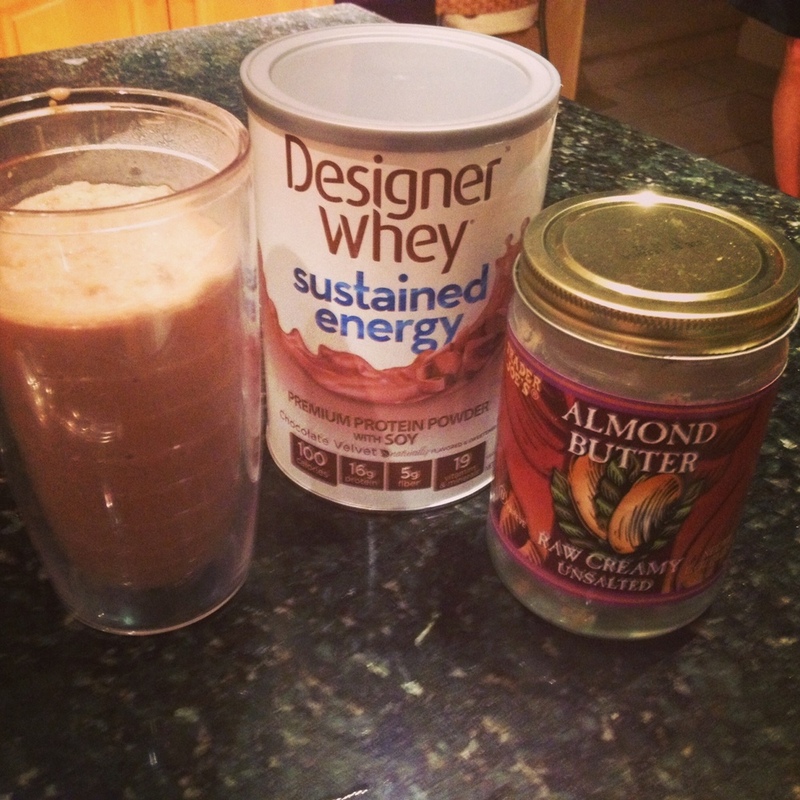 (3) End your run with an electrolyte drink. We love the drink cart guys in NYC because Gatorade is always available. Buy a water and a gatorade and make a watered down version of Gatorade for the subway ride home. (4) If you are running and ending someplace besides home, bring money to buy something or keep a smaller cooler in your car with your favorite electrolyte drink. (5) Find a route with water fountains or bring a water bottle (we recommend amphipod products). (1) Add fruit to your water. Our fave mixtures: Oranges, limes & vanilla bean. 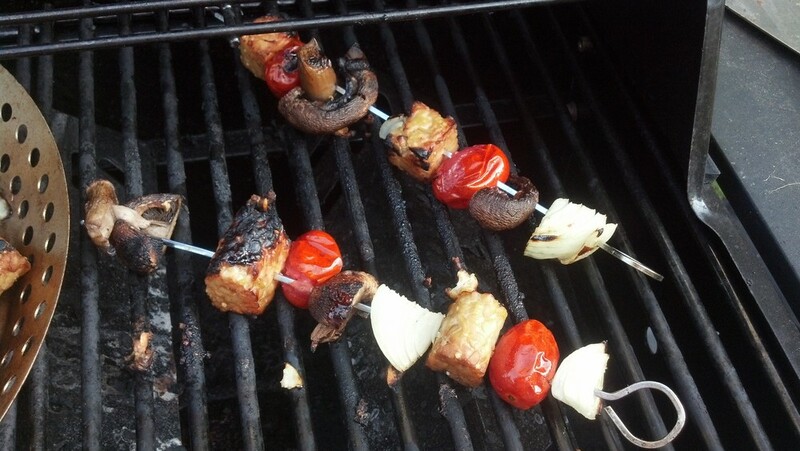 Or just add single fruits - anything goes! (2) Eat watermelon after your run, it's yummy and helps satiate your thirst. 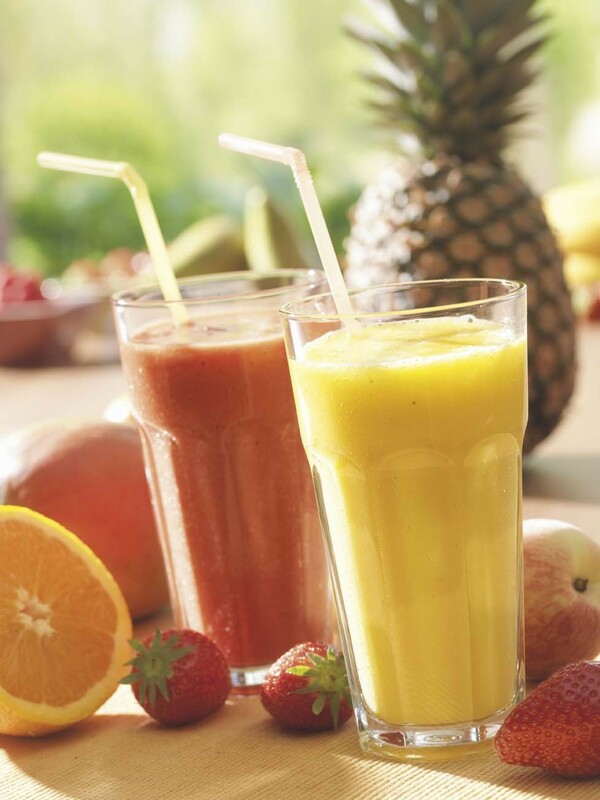 (3) Freeze slices of fruit in your ice tray, for example, a slice of strawberry, pineapple or mango. (4) Freeze lemon wedges and pop them into your water bottle for a different taste and cooler water. Real food = real vitamins, supplements and medicine! 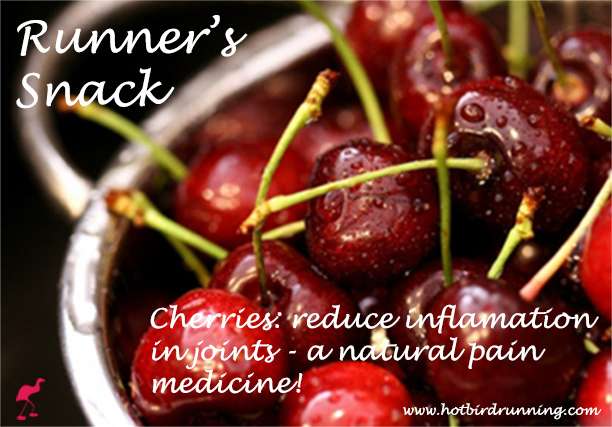 Cherries are good for you and great road-trip snacks. Food is a big part of our life and especially our training plans. We like to indulge for sure but we make sure we are getting the protein, the carbs, the fat and the nutrients we need to stay strong, injury free runners. English muffin with a nut butter. 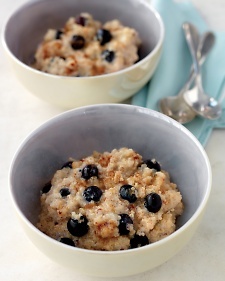 Banana (with or without a nut butter). Smoothie with banana & vanilla protein powder (smoothies are great post workout foods). Smoothies with banana, spinach, blueberries & vanilla protein powder. Hot chocolate with marshmallows from Vineapple Cafe in Brooklyn. Cherry Pie lara bars - we take these with us everywhere we go. 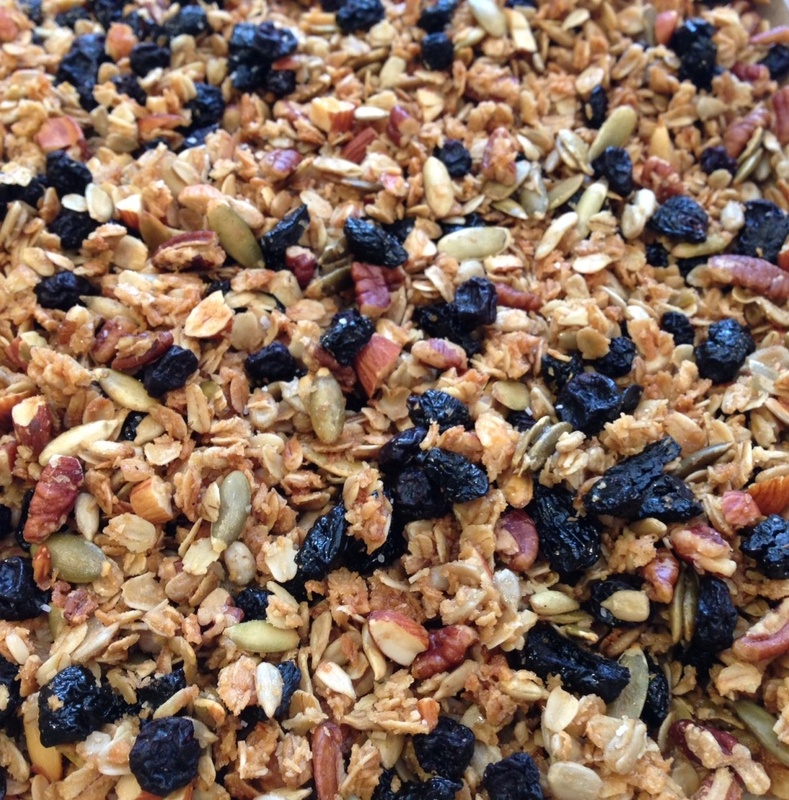 Homemade granola (we use sea salt, dried cherries and cranberries) - add yogurt for more protein. 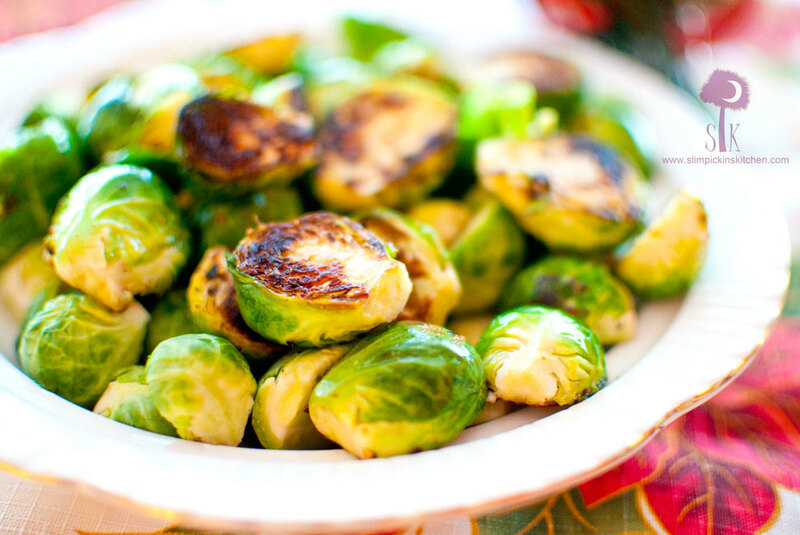 Brussel sprouts - fights inflammation & helps lower cholesterol (Bocca Lupo in Brooklyn makes our favorite). Veda bars made by our awesome Ayurvedic doctor and friend, Deacon Carpenter. Ginger tea with lemon - morning, noon and night & helps ward off sickness. Fruit Strips - quick snack for on-the-go. 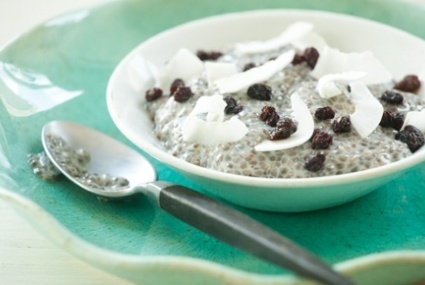 Chia pudding - great sweet treat & a source of good carbs & protein!